"Here are Paul Dirac and Enrico Fermi. They can do lots of things. You can do lots of things too! 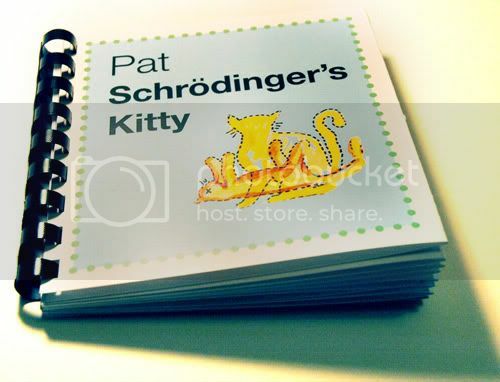 This parody of the children's classic Pat the Bunny is perfect for the babies in your life who are interested in physics."